Proprietary Name: Antiseptic What is the Proprietary Name? 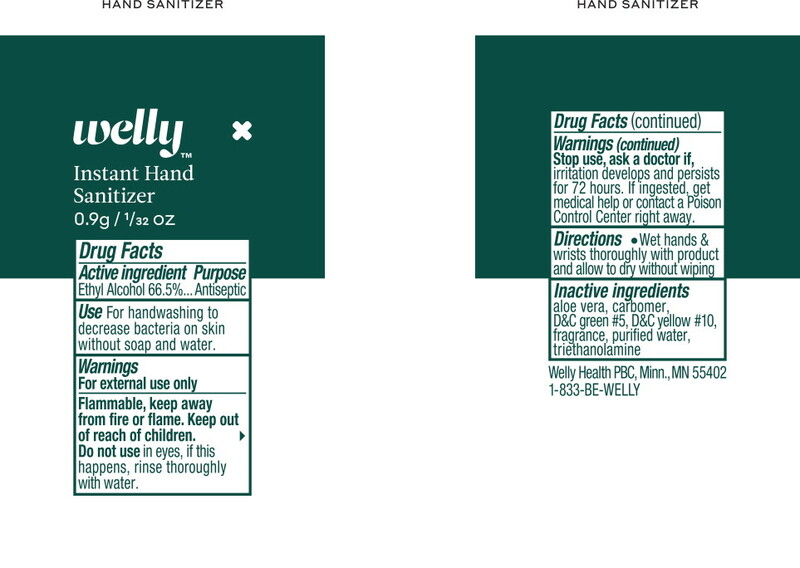 Antiseptic with NDC 72663-111 is a a human over the counter drug product labeled by Welly Health Pcb. The generic name of Antiseptic is alcohol. The product's dosage form is gel and is administered via topical form. External use onlyFlammable, keep away from fire or flame. Do not use in eyes, if this happens, rinse thoroughly with water. Stop use, ask a doctor if, irritation develops and persists for 72 hours. If ingested, get medical help or contact a Poison Control Center right away.